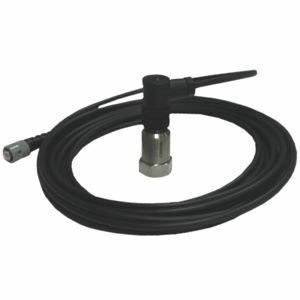 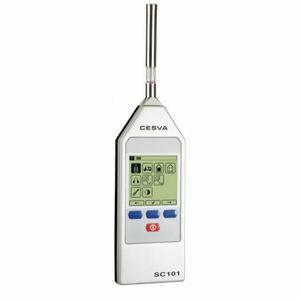 CESVA has an extensive product range for sound power measurements. 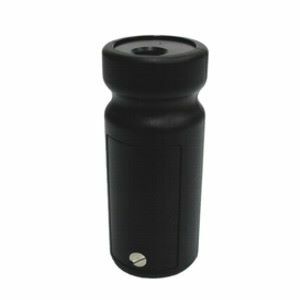 An often unavoidable by-product of heavy machinery is large amounts of noise. 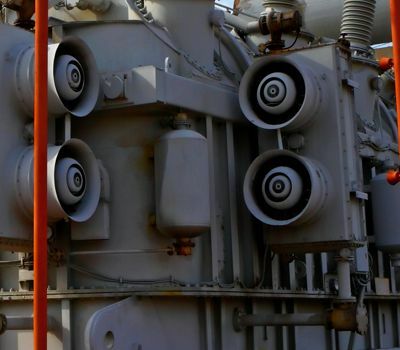 The acoustical characteristics of sound sources, such as heavy machinery, are essential information for the design of infrastructures; they become a decisive factor for an acoustic engineer's plan of action. 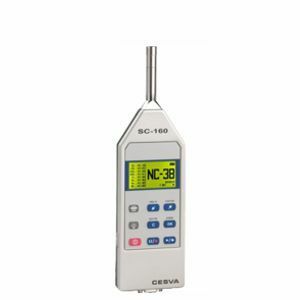 In order to determine the sound power of a noise source there is the ISO 374x series of norms. 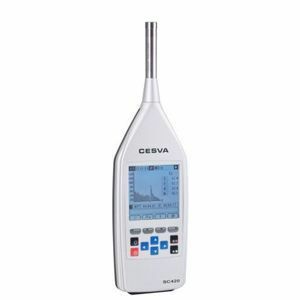 CESVA has the following product range for sound power measurements.